When Sony launched its Xperia Z phone with water-proof capabilties, the world seemed moved, feelings moistened with consumers’ heart ready to pour out its kindness to Sony this year, but we knew that Samsung won’t let the company ride on the water-proof capabilities alone. And so, Samsung pushed its new Galaxy Xcover 2 phone with IP67 certification promising water-proof of upto 1 meter and 30 minutes. 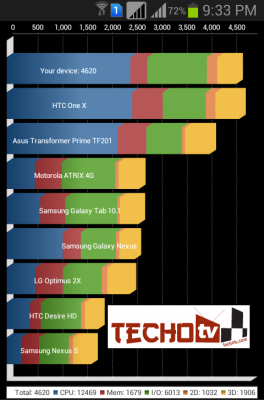 What’s interesting to note here is that Galaxy Xcover 2 is not high-end handset, whereas Sony Xperia Z is high-end handset, so this gives us a feeling that Water-proof capabilities will soon be among the mainstream features in smartphones of this year. Like every people who love gadgets, you’re curious to know what this phone will be released so that you could get your hands on this device. Well, the release date of Galaxy Xcover 2 is not announced, but we’re certain that it’ll be available for purchase/sale post MWC event i.e. March. The price of Galaxy Xcover 2 will also be announced at MWC hopefully. As with any other phone, the price and release date varies from country to country so keep your eyes on us as we’ll keep you updated. Don’t forget to connect with us on Facebook, Twitter, Google Plus. 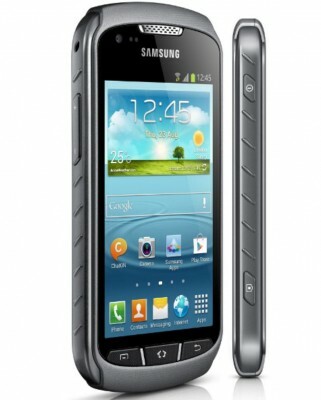 Feel free to put your opinion in comment section about this Samsung Galaxy Xcover 2 waterproof android phone.